Washington: Most kids look forward to the weekend. But for some students at Woodland Elementary School in Elkhart, Indiana, it’s not always a happy time. Our goal is to feed hungry kids, and we want to see improved school performance, whether it’s academic, behaviour, or attendance. 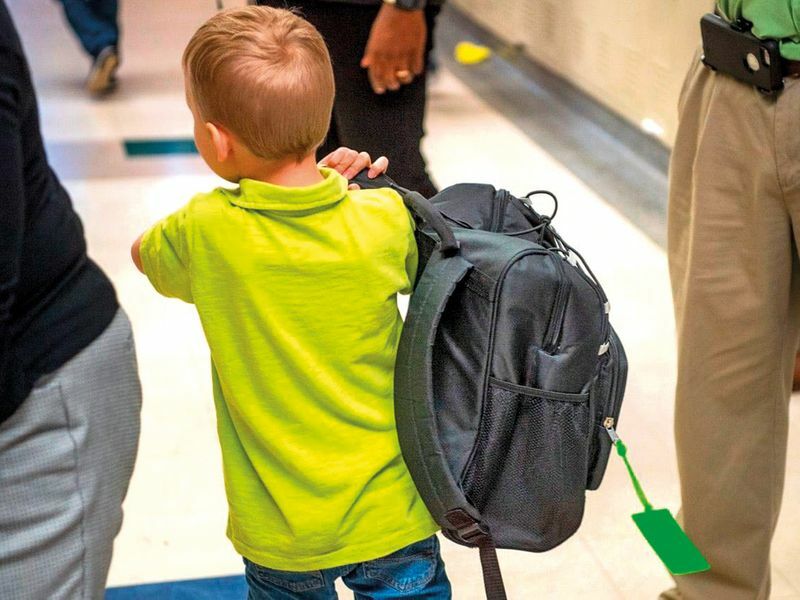 This backpack program was close to our hearts. 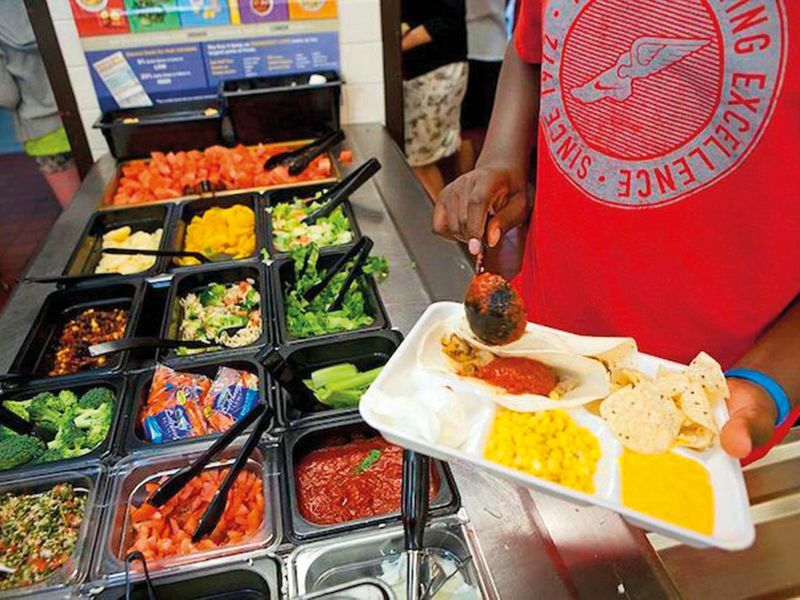 In a county where nearly 13 per cent of children ages 5 to 17 in families live in poverty, according to census data, Bickel said many students rely on free or reduced-price school lunches. But outside of school, their nutritional options could be limited. A new pilot program being spearheaded by an Indiana non-profit seeks to fill that gap. 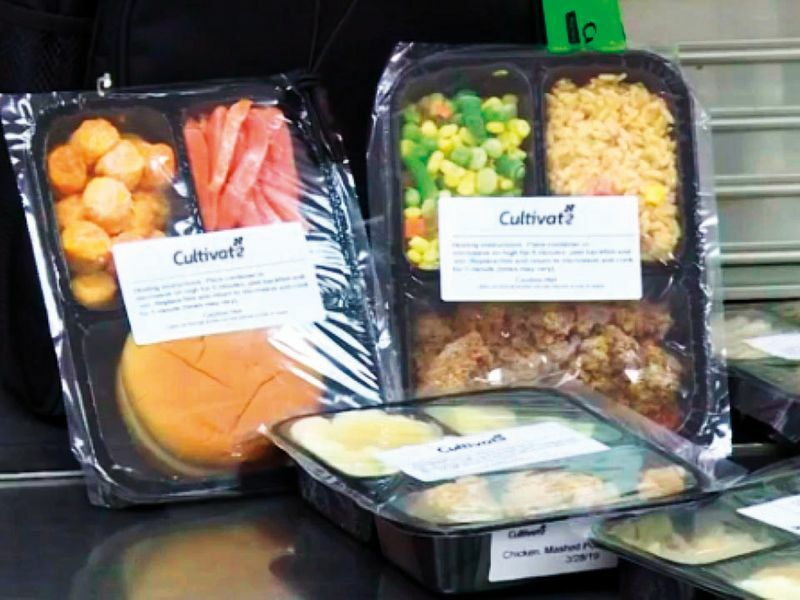 A food rescue organisation called Cultivate has stepped in to re-purpose leftover cafeteria food into frozen meals that needy students can take home over the weekend. Cultivate Culinary School and Catering was founded in 2016 by Jim Conklin and a local chef, Randy Ziolkowski, after a previous restaurant enterprise fell through. 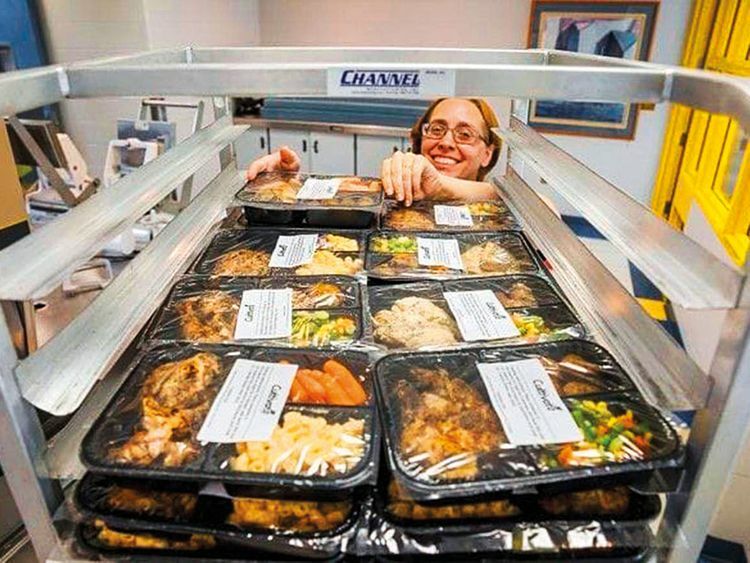 Dismayed by the amount of food going to waste and wanting to help their community, they founded the non-profit to take food that would otherwise be thrown out by caterers and event spaces and repurpose it into healthy meals for those in need. Bickel was part of a local leadership academy run by the Elkhart Chamber of Commerce. Last October, the program’s director of business development, Melissa Ramey, brought in non-profit for the academy participants to work with, and one of them was Cultivate. Excited by the idea of working with them, Bickel put Cultivate in touch with officials at Woodland Elementary. After deciding the best course of action was the backpack lunch program, they worked with the health department and food workers at the school to implement the best approach.